Sometimes, in the midst of summer and the sea, one begins craving greenery and the silence of the mountains. If you are one of these people, then during your visit to Zadar, plan a trip to the national parks of Paklenica and Plitvice. 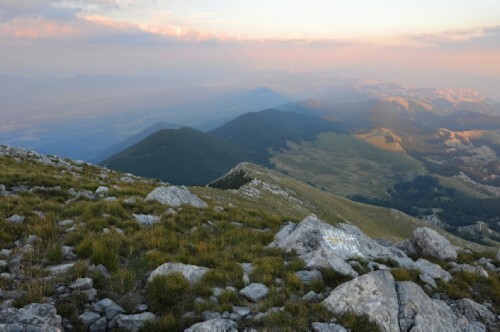 Paklenica, the southern part of the most beautiful mountain massif in Croatia –Velebit, will enchant you with powerful rocks and a canyon that offers a new relief, a new look at unspoiled nature every few hundred meters. 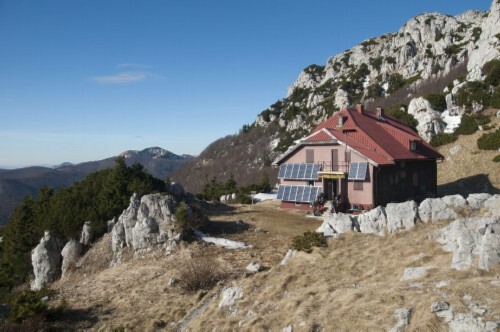 Once you are there, you will understand why UNESCO has included Velebit in its World Network of Biosphere Reserves. While walking on Paklenica you will enjoy the tranquility of the beech forests (also on Unesco's World Heritage List), the healing combination of sea and mountain air and 700-meter-high rocks surrounding the canyon, among which Anića Kuk stands out. You will also discover the witnesses of a turbulent life in this amazingly beautiful but rough place such as the old mill and the 20th-century war bunkers. For those who do not find the usual 4-hour tour at Plitvice enough, there is this ideal 7-hour tour with a licensed mountain guide. In 6 to 7 hours and at a slower pace, it will take you on a pleasant stroll along the main lakes of Plitvice (16 of them!) and their waterfalls, and at the end you will climb to the heights from which you will see... Some things cannot be described with words, it's best to see for yourself!